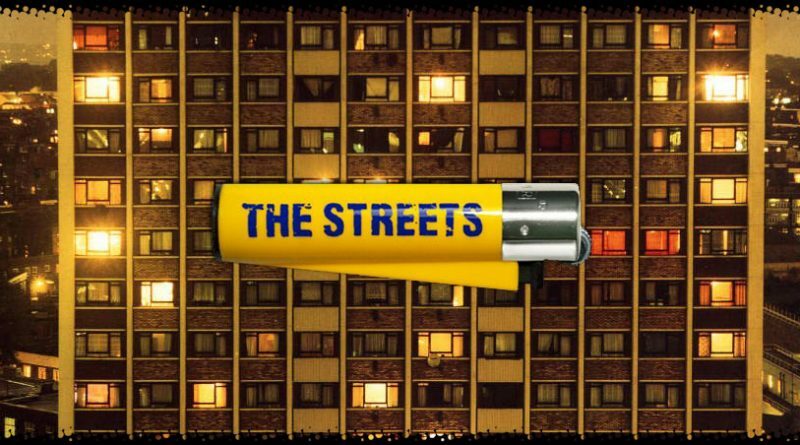 On this day in 2002 (17 years ago) The Streets released their groundbreaking debut album ‘Original Pirate Material’. ‘Original Pirate Material’ united music fans from all genres, with Mike Skinner’s clever kitchen sink lyrics dealing with everyday problems, intertwined with UK garage beats. 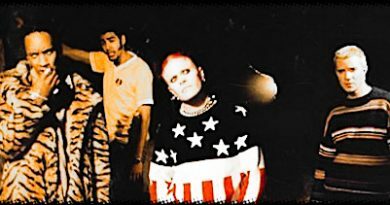 The album included the singles ‘Has It Come To This’, ‘Let’s Push Things Forward’, ‘Weak Become Heroes’ & ‘Don’t Mug Yourself’. 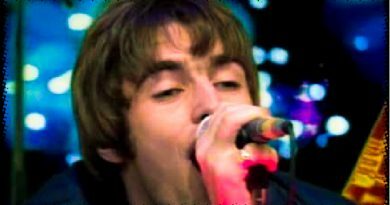 The album went on to hit #12 in the UK Album Chart back in 2002 when it was originally released but peaked at #10 in 2004, after The Streets released the follow-up album concept album ‘A Grand Don’t Come For Free’. ‘Original Pirate Material’ is up there with the most important British albums of all time.